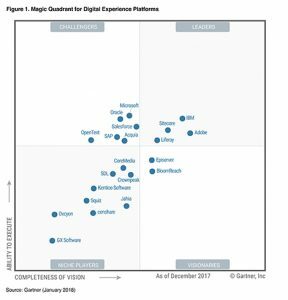 Adobe has announced it has been named by Gartner as a Leader in the 2018 “Magic Quadrant for Digital Experience Platforms” research report. This report evaluated 21 vendors, and Adobe was among four vendors in the Leaders quadrant, based on the ability to execute and completeness of vision. Of all the vendors evaluated, Adobe was furthest to the right for completeness of vision, where evaluation criteria include market understanding, marketing strategy, sales strategy, offering (product) strategy, business model, vertical/industry strategy, innovation and geographic strategy. Within Adobe Experience Cloud, tightly integrated solutions offer a complete set of cutting-edge technologies that enable brands to deliver data-driven, tailored experiences across all customer touch points. This includes experience management and personalization across all screens and devices, experience delivery through advertising, video as well as other channels and analytics. The tie-in with Adobe Creative Cloud makes it easy to quickly activate creative assets across all marketing channels and customer touch points. The world’s most popular brands rely on Adobe Experience Cloud to run their businesses, including Carnival Corporation, Citibank, Sydney Opera House, Caesars Entertainment Corporation, Home Depot, Marriott Hotels, NBCUniversal, Nissan Motor Co., T-Mobile and many others. Adobe Experience Cloud helps clients manage more than 150 trillion data transactions annually, including 41 trillion rich media requests, over 150 billion emails and $3 billion in ad spend. Major brands, including two-thirds of Fortune 100 companies, leverage Adobe Analytics Cloud for customer intelligence. Currently, Adobe Experience Cloud is a comprehensive set of cloud services designed to give enterprises everything needed to deliver exceptional customer experiences. 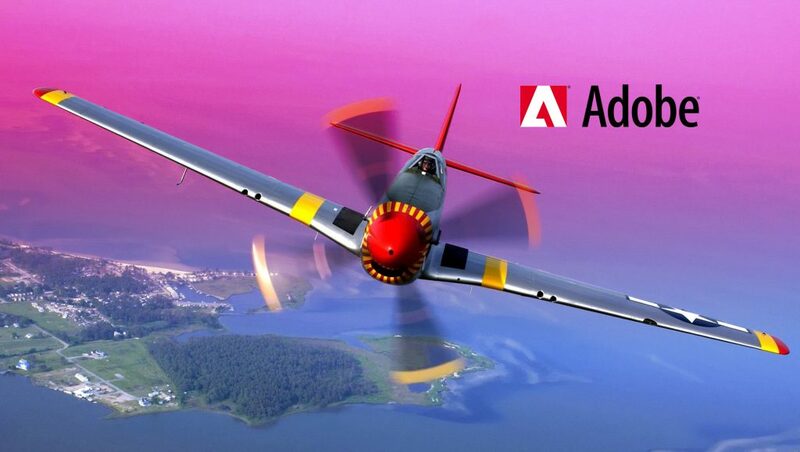 Comprised of Adobe Marketing Cloud, Adobe Advertising Cloud, and Adobe Analytics Cloud, Experience Cloud is built on the Adobe Cloud Platform and integrated with Adobe Creative Cloud and Document Cloud. Leveraging Adobe Sensei’s machine learning and artificial intelligence capabilities, Adobe Experience Cloud combines world-class solutions, a complete extensive platform, comprehensive data and content systems, and a robust partner ecosystem that offer an unmatched expertise in experience delivery.